Our smartphones became our one-stop address book, photo album, TV, movie player, games and more. It can be too tiring to move these files individually in case of changing devices. 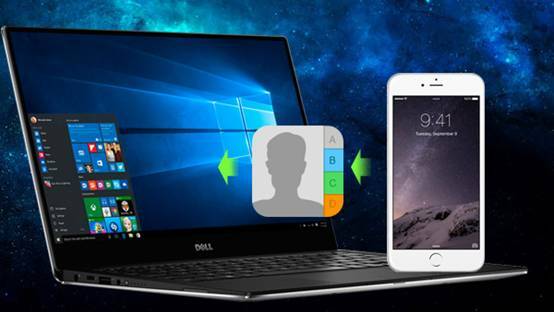 Whether you are upgrading or just switching phones, learn how to export contacts from iPhone in 4 different ways! To better ensure that your contacts as well as other important phone contents are safe and we highly recommend using a backup/restore program. 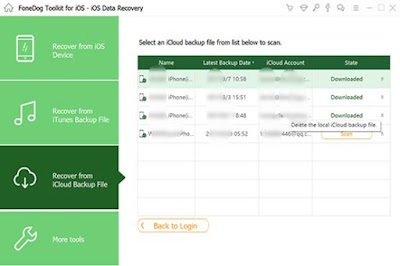 FoneDog Toolkit- iOS Data Backup & Restore offers convenient, safe and effective data backup such as contacts, photos, app photos, any types of media files, messages like SMS, voicemails, and even WhatsApp messages; call history, calendars, and many more. Best part about this program? 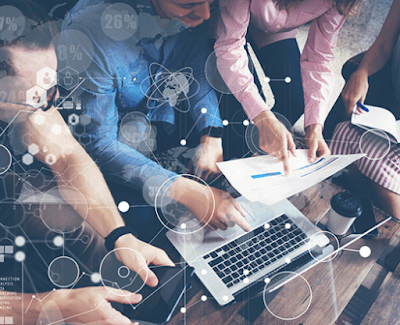 All files are saved on the computer so you can restore them easily and at any time to any devices preferred. IOS provides multiple options on how to export contacts from iPhone. We can share contacts to other people by simply sending it as SMS, email and the app called AirDrop. We’ll discuss how we can export contacts easily using the 3 mentioned features. You recipient will receive it via SMS or iMessage if they have it enabled. Another simple method to export contacts from iPhone is via email. The steps are similar to sending it via SMS but only choosing Email among the displayed options. You can choose the email service provider to use for this action. Like the first two options, AirDrop works similarly but only powered with Bluetooth. So when a friend is near you and you want to share a contact with them, you can use AirDrop instead. Remember that the Bluetooth can connect within the 30ft distance only and can only send single contacts at a time. However you can send multiple images if you are sending photos via AirDrop. Perhaps Gmail seems to be fitting whenever exporting contacts from iPhone because of its flexibility. If in the future you may want to use Android for some reasons, you won’t have a hard time processing the transfer. That’s it! You have just exported contacts from iPhone to Gmail using your iTunes. Not exactly exporting but rather backing up to these two services and restoring from each whenever needed. We all know the importance of having backups and we cannot deny that we forget to do most of the time. You have 2 options to choose from with your backup according to your preferences. 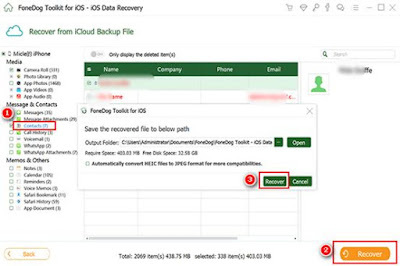 You can ensure that you have enabled and turned on iCloud backup for automatic option while regularly connecting and backing up data to the computer via iTunes. What if you lost few or all the contacts during the restore process and there is no other way to get them back? What would you do? We will show you how to easily get back those important contacts without much trouble. FoneDog Toolkit- iOS Data Recovery can recover lost/deleted contacts directly from the device itself even without backup. How to Use FoneDog Toolkit- iOS Data Recovery? 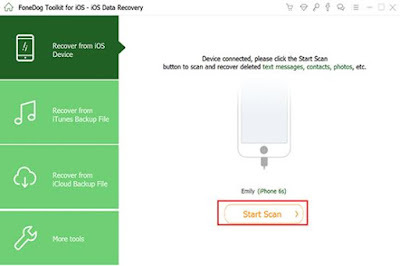 There you go, you have just recovered your contacts using FoneDog Toolkit- iOS Data Recovery. We hope that this tutorial gave you more options on how to export contacts from iPhone in so many different ways. Your contacts are the basic foundation of your phones because you can never enjoy it without having someone to share insights and memories with. You don’t have to experience great frustrations now unlike those users before without having tutorials like this. Just imagine how they all figured it out or may be, not at all. In case you accidentally deleted or lost any phone content, don’t forget FoneDog Toolkit- iOS Data Recovery. It is the only program you need in any data loss situation.